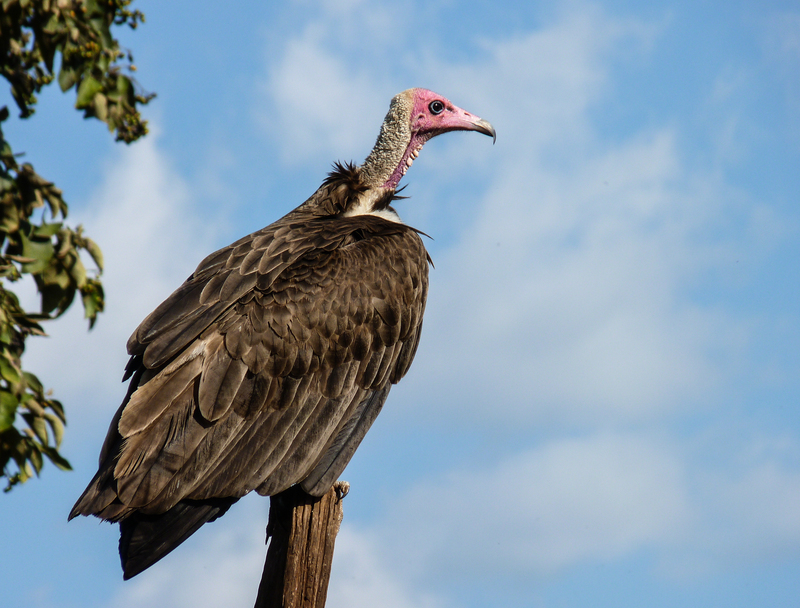 A project to investigate and conserve vultures' ecological functions and disease-regulating ecosystem services in Africa. 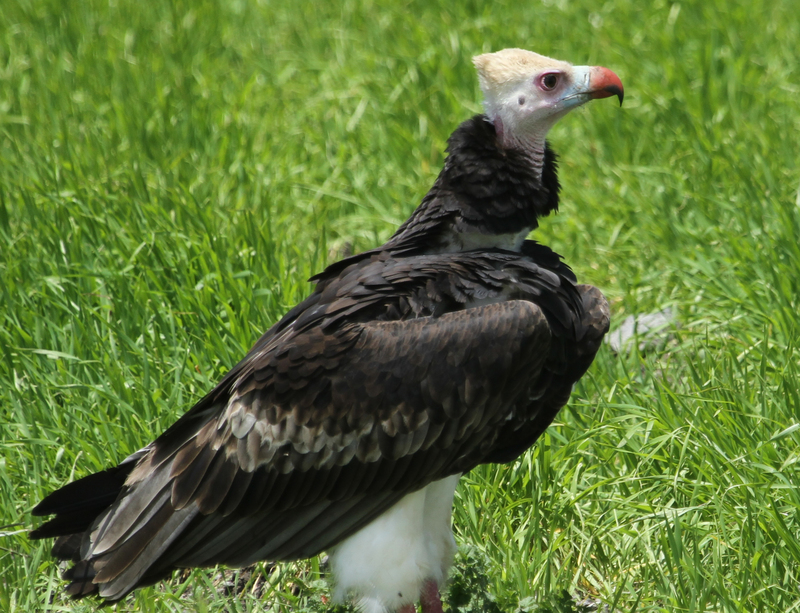 Vulture populations have drastically declined over the past three decades. They are now the world’s most threatened group of birds with 73% of species around the world vulnerable to extinction and 77% experiencing population declines. The situation is particularly dire in Africa where four species of vulture are listed as Critically Endangered, another three species are Endangered, and one is Near Threatened. 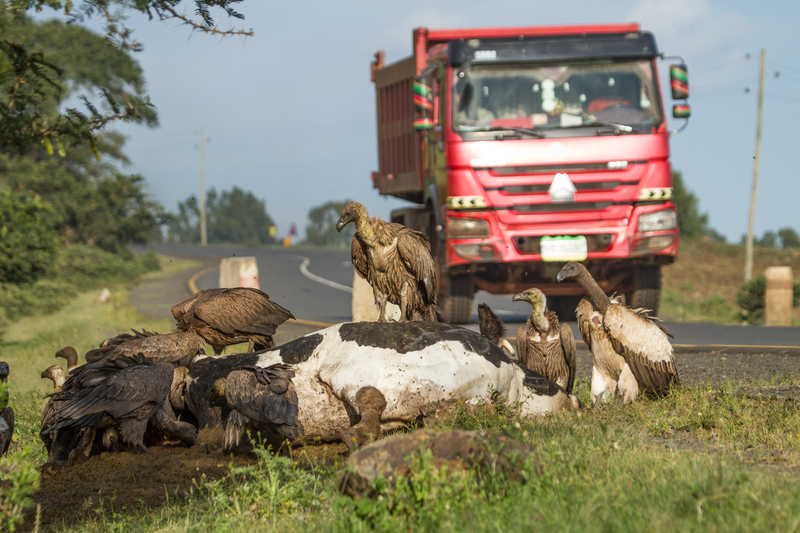 As scavengers that feed on dead animals, vultures provide a critical and irreplaceable ecological function by quickly consuming carrion which can otherwise become a reservoir for many pathogens, including rabies, anthrax, and mad cow disease. Vultures have unique digestive systems that kill many pathogens, thereby actively reducing the incidence of disease. However, further research quantifying the ecological consequences of vulture declines is of critical importance in order to understand the true ecological and human-health consequences if they go extinct. 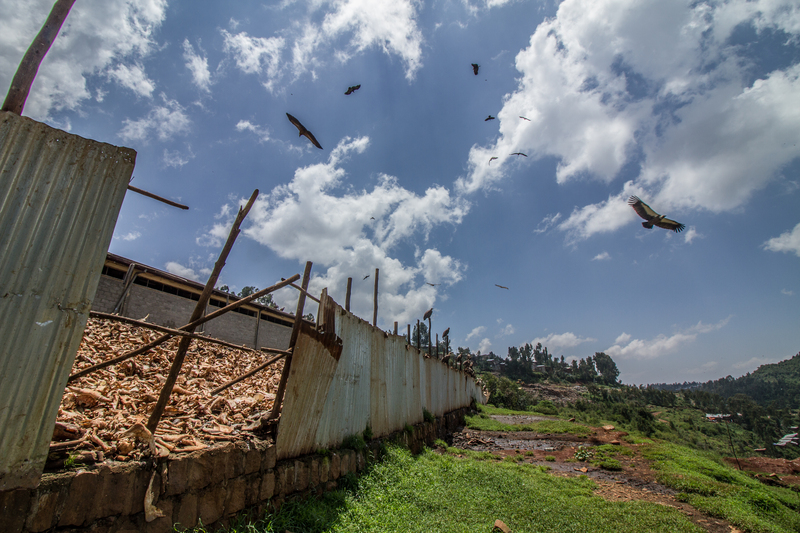 HawkWatch International partnered with the University of Utah in 2017 to study and conserve vulture populations in the Horn of Africa. 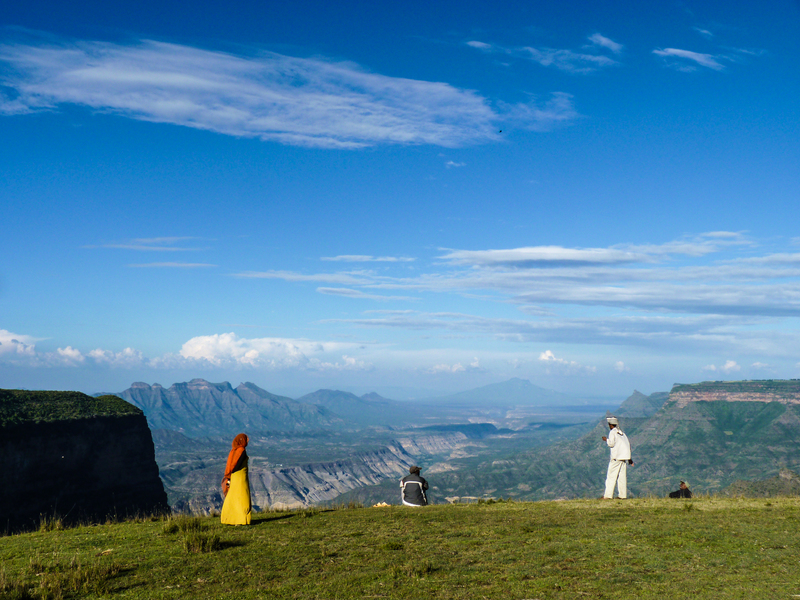 We will work primarily in Ethiopia, a country that has the most diverse and abundant vulture community in the world and which is a critically important location to target research and conservation actions. 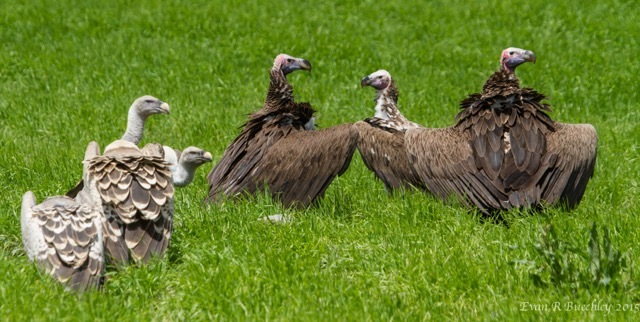 All seven vulture species found in Ethiopia are threatened with extinction. 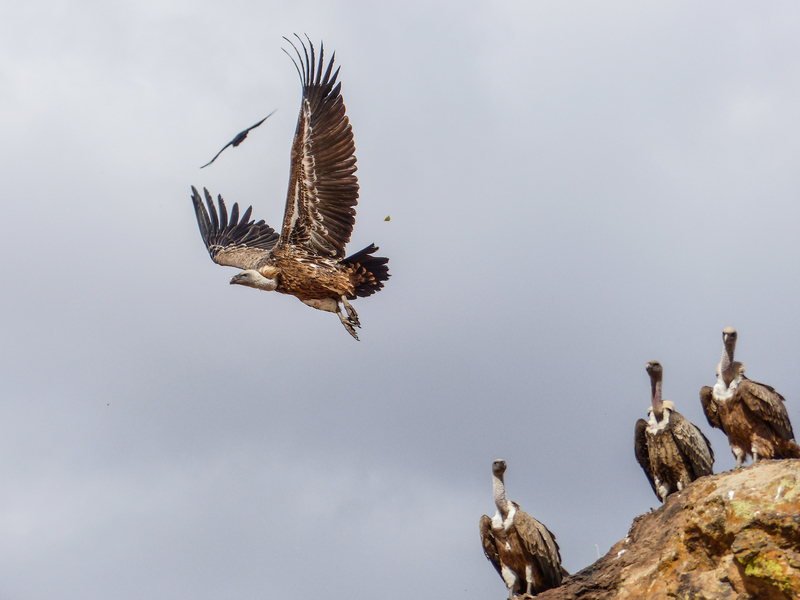 Lead a community-engaged research and conservation project to better understand the status, threats, and ecosystem services of endangered vultures. Estimate and monitor vulture populations and species distributions throughout this little-studied region. 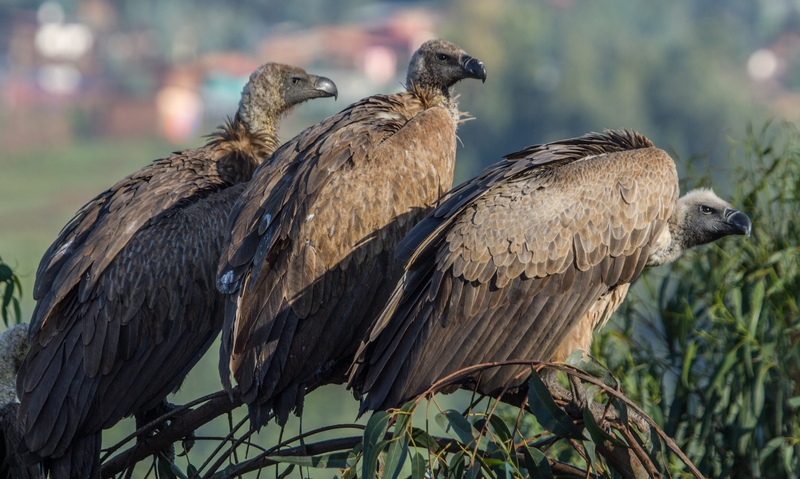 Identify and work to mitigate threats to vultures. 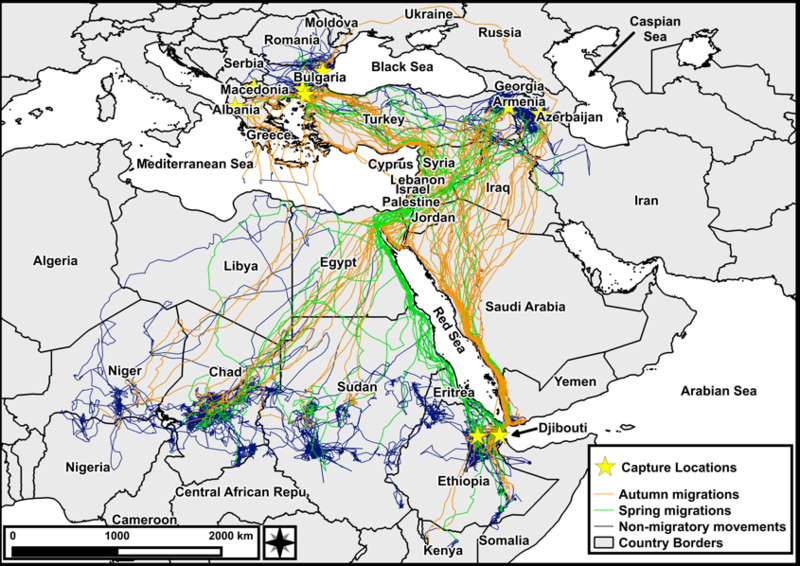 Track vulture movements with satellite telemetry to identify key foraging and breeding sites, to locate movement corridors, and to evaluate population connectivity. 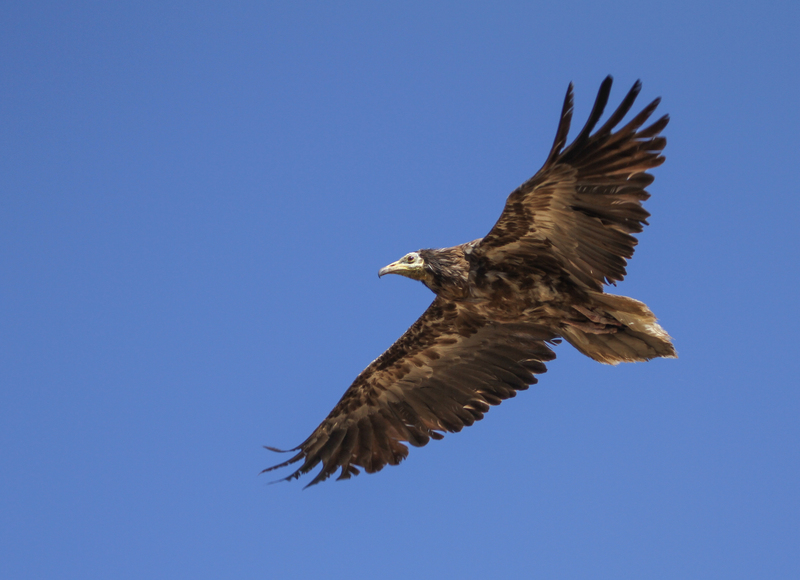 Study the foraging ecology of vultures and other scavengers, including interactions and carrion consumption rates, using cameras and exclosure experiments at major feeding sites. 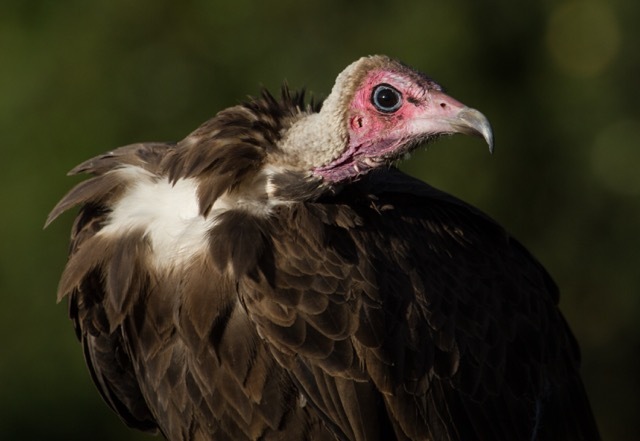 Model the amount of carrion vultures consume to better understand how their carrion-removing ecosystem services benefit humans and ecosystems. 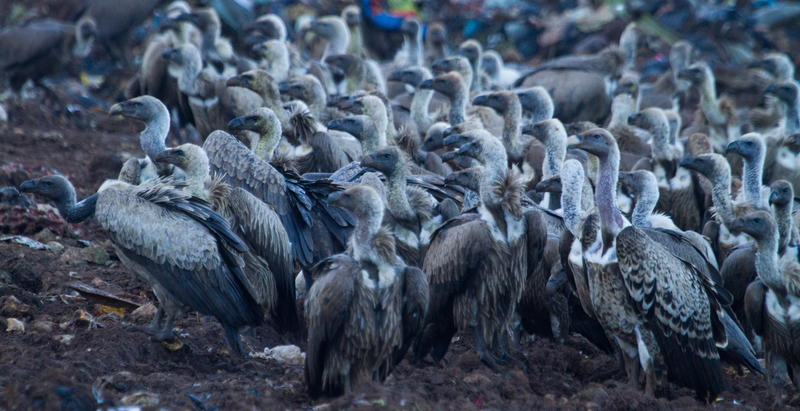 Predict how other scavenger populations (particularly feral dogs) will increase due to more food availability if vulture populations decline, and determine how this will influence human disease infection rates in Ethiopia and other Sub-Saharan African countries. Develop local scientific capacity, interest, and engagement to further biodiversity conservation and ecotourism throughout the region. Work with scientists, government agencies, non-profits, and students to design and implement the first data-drive strategy to monitor and conserve populations of seven globally threatened vulture species in the Horn of Africa. Communicate our research findings to a broad audience, through governmental reports, scientific publications, social media posts, and in-person presentations. 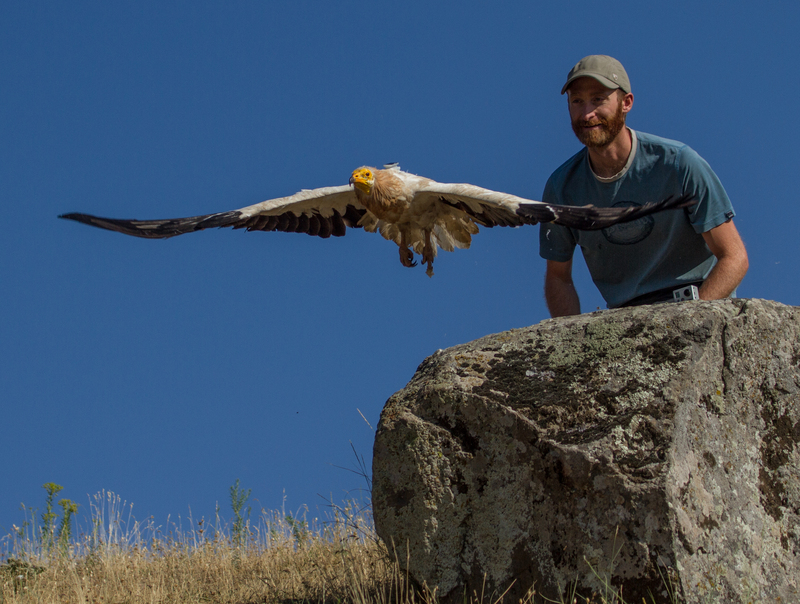 During the fall of 2018, we will deploy 40 GPS transmitters to identify critical vulture habitat and causes of mortality. To document where vultures eat, roost, nest and migrate, we will track individuals with small solar-powered GPS units. We plan to trap, tag, and track eight individuals of five vulture species, each of which has never been tagged in the Horn of Africa. 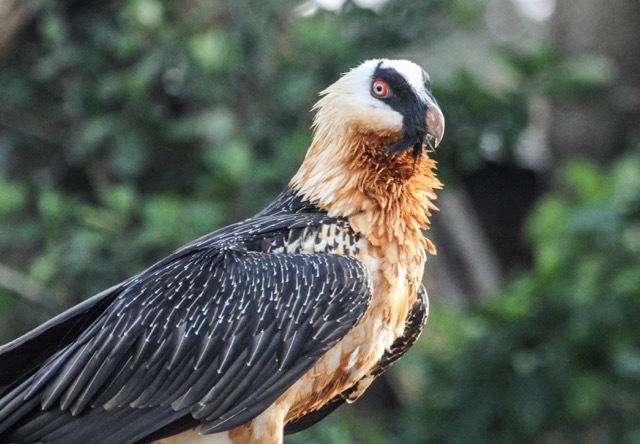 These include White-headed (critically endangered), Ruppell’s (critically endangered), White-backed (critically endangered), Lappet-faced (endangered), and Bearded (near threatened) vultures. We have already tracked Hooded (critically endangered) and Egyptian (endangered) vultures in Ethiopia, allowing us to identify critical habitat.